You will receive 2 - $25 vouchers. Only one voucher per party per group per table. 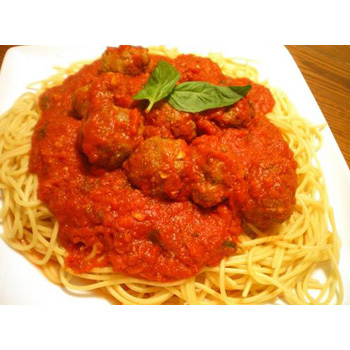 When it comes to authentic Italian food, crafted from recipes handed down generation to generation, Zaffiro’s Pizza on Farwell is the gold standard in Milwaukee. For more than 55 years, the Zaffiro family has welcomed diners into their East Side location and served them Italian dishes, built with the passion and love that is their heritage. 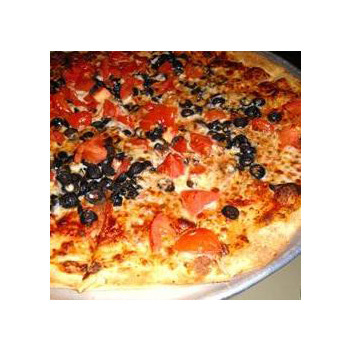 Appetizers, sandwiches, pasta dishes, mouth-watering lasagna and the daily specials are all great, but the real star at Zaffiro’s is their award-winning thin-crust pizza. 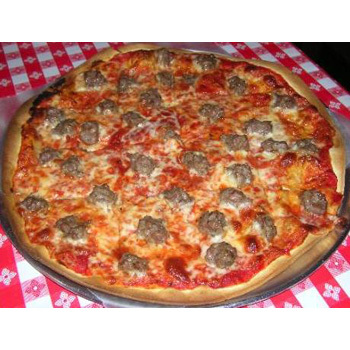 Pizza aficionados know… a Zaffiro’s thin-crust pizza is a true Milwaukee experience! And Zaffiro’s offers lunch delivery, so order today! 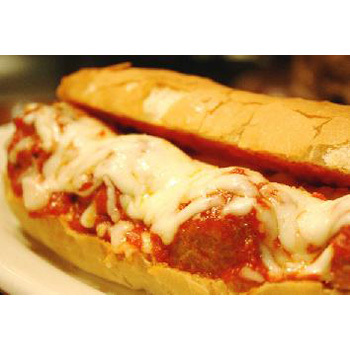 Do your tastebuds a favor…get $50 in dining for just 25 bucks from Zaffiro’s Pizza on Farwell. Valid ONLY at the Farwell location.